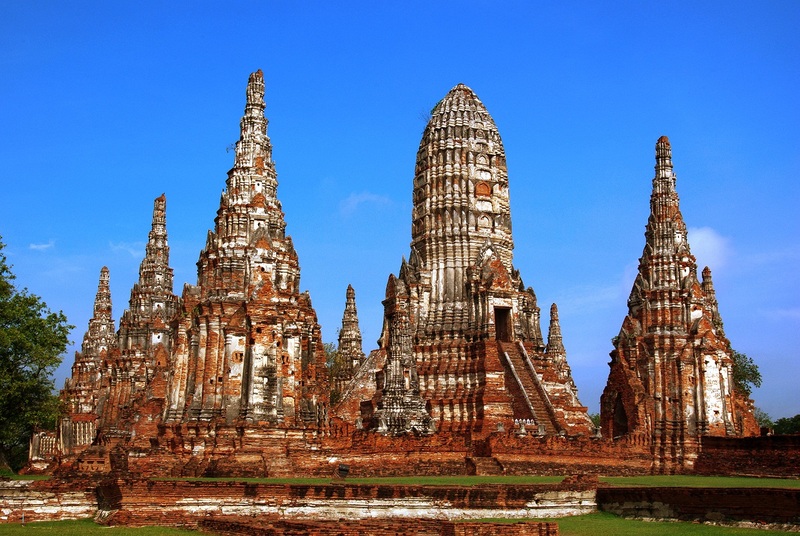 For your comfort and interest the Ayutthaya Cruise is provided for you with the Cruise and air conditioned coach. 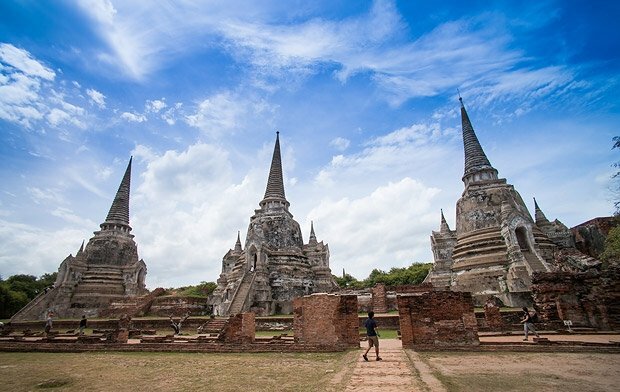 Along the enchanting Chao Phraya River, you will experience the simple living of people, their homes and some of the historic buildings. You will see the lush green paddy fields contrasting with the growing industrial areas. Pick up from your hotel to River city Shopping Complex. 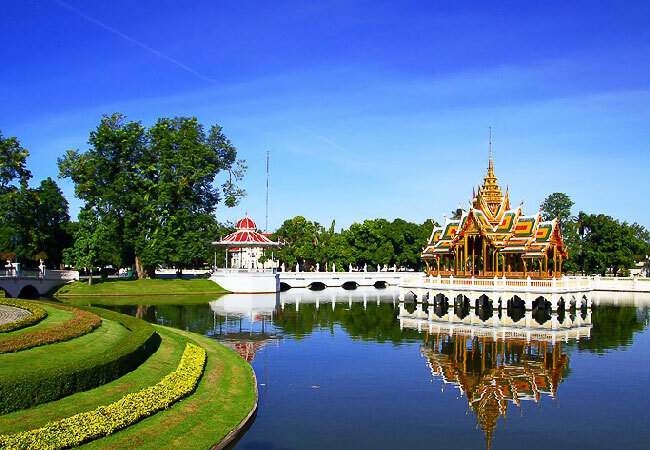 Arrive Bang-Pa-In (Summer Palace) built 17th century with its beautiful combination of the oriental and western architecture style, surrounding by a beautiful botanical royal garden. 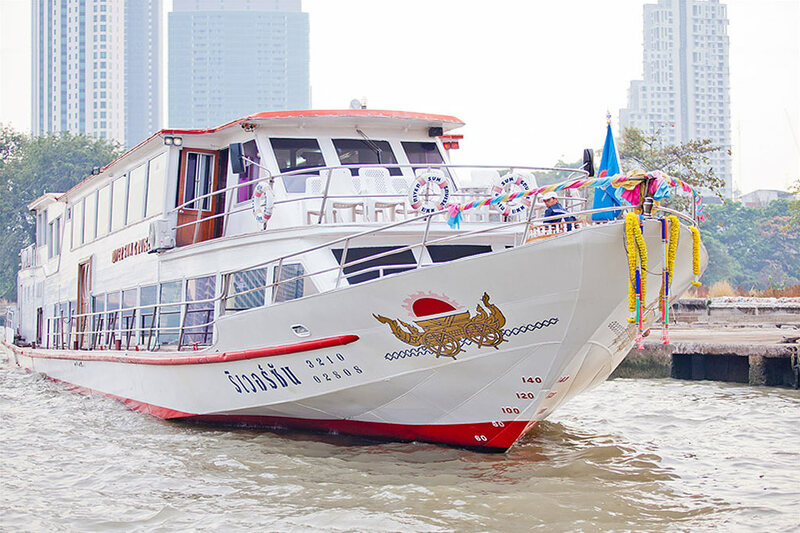 Departure from Wat Lokayasutharam to White Orchid River Cruise at Wat Chong lom Pier in Nontaburi Province. 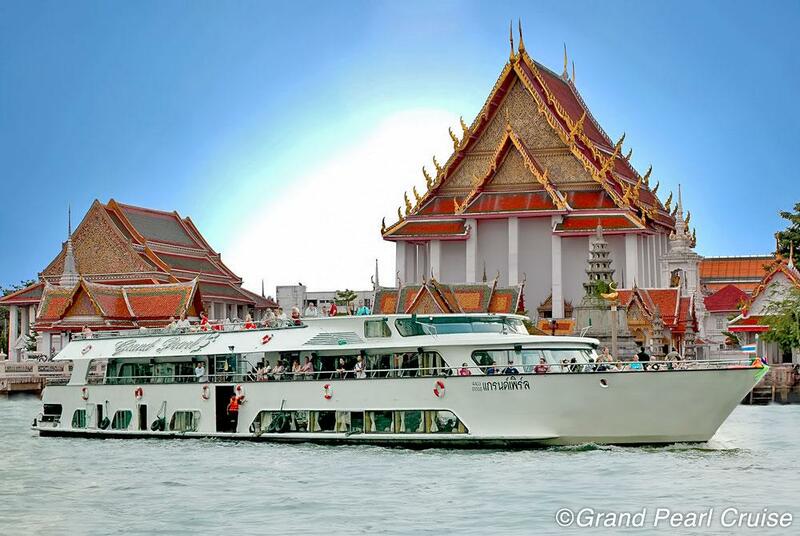 Arrive at the River City Shopping Complex Pier, Si Phraya and transfer back to your hotel.